Leeds United have been given an avenue to secure the services of a midfield target after it became clear that his current side are ready to sell. 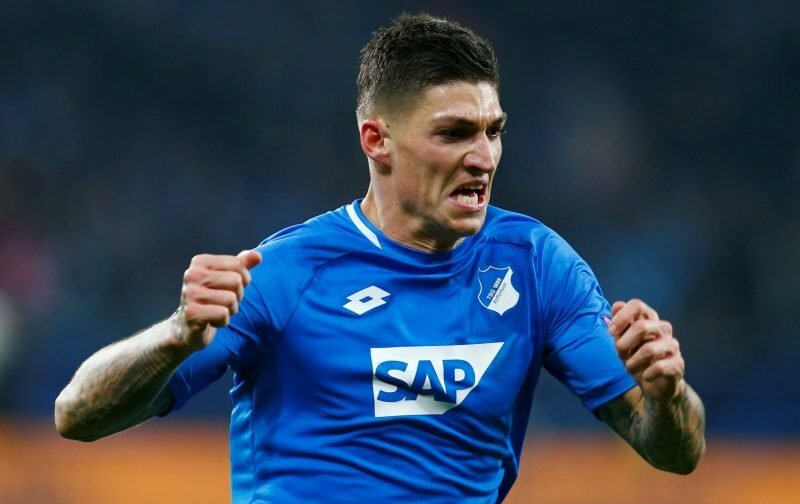 The Yorkshire Evening Post states Marcelo Bielsa holds an interest in Hoffenheim midfielder Steven Zuber and it is understood that the Bundesliga side are ready to offload the 27-year-old in the mid-season window. Switzerland international Zuber has featured nine times in the league for Julian Nagelsmann’s side this season and also made three appearances during the Champions League group stages, scoring in the 3-2 defeat to Shakhtar Donetsk. However, five of his 12 appearances in all competitions this season have come off the bench and Zuber has not completed 90 minutes for his club since a 4-0 win against Stuttgart towards the end of October. Hoffenheim, who finished rock-bottom and without a win in their Champions League group, are open to selling the 20-cap midfielder in January and Leeds’ are suitors for his services – although their priority is signing a new goalkeeper.